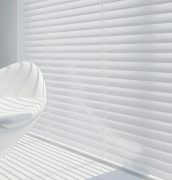 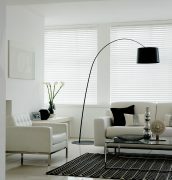 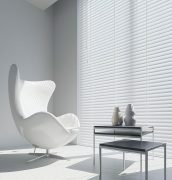 Wooden venetian blinds are a sleek and stylish choice for both the modern home and the more traditional style. 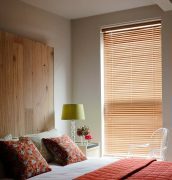 Sourced from sustained forest, our timber slatted wood blinds are meticulously prepared using only the finest quality timber. 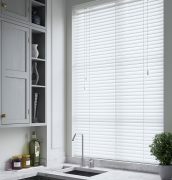 Available in 25mm, 35mm and 50mm slat widths in a carefully selected array of shades, each blind is custom made to size and comes complete with a matching wood valance, acorns and coordinating ladders. 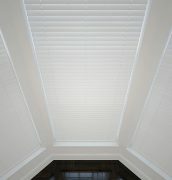 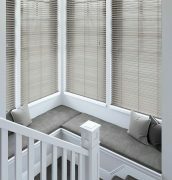 To add a more personal touch to your blind you can choose from an array of decorative ladder tapes to match your slat. 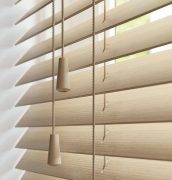 As with all of our blinds wooden venetian blinds are fitted with a child safety system making wooden venetian blinds the perfect choice for the family home.